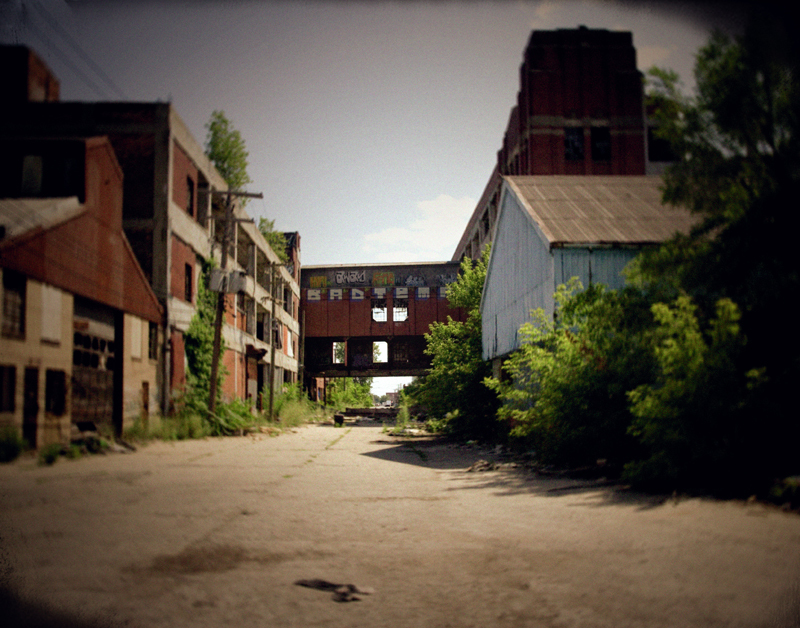 I probably won't get a chance to update again until after the show, so please join me this Friday at RePop for the opening of "Not Fade Away" - the photo above is part of the show, a piece of the Packard Plant in Detroit. It's going to be a wonderful night of friends, photography, antiques and of course some wine and snacks. Russell and Carl have hung the show for me so it will be a bit of a surprise to me as well when I get there, I'm looking forward to the fun. For more information you can click here for the info and photos. See you Friday!